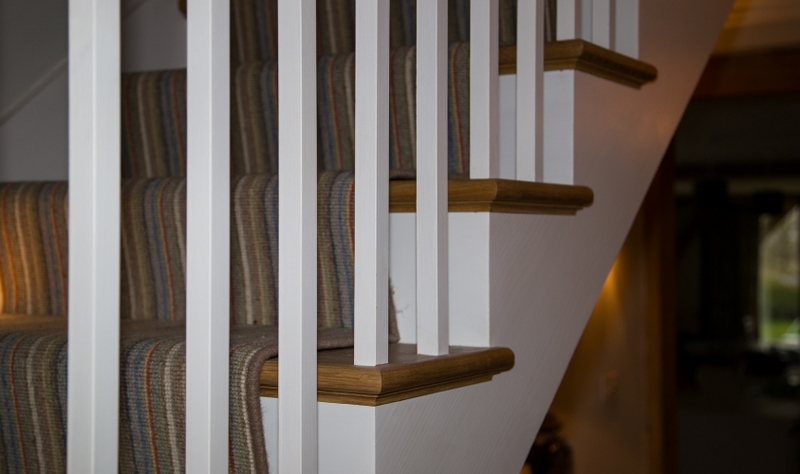 From a small loft staircase to a grand entrance staircase in a traditional or contemporary style. We are able to quote, manufacture and install. 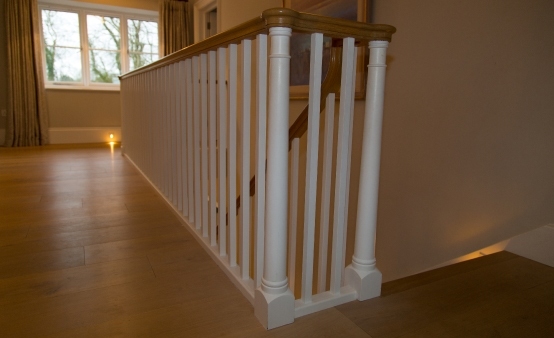 Cut string with continuous handrails or traditional turned and square newel posts with balustrades. All designs covered in either hard or soft wood. 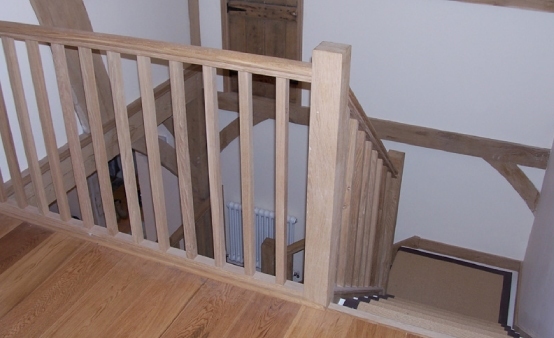 We can advise on fitting staircases into a given space whilst ensuring building regulations are fully adhered to. 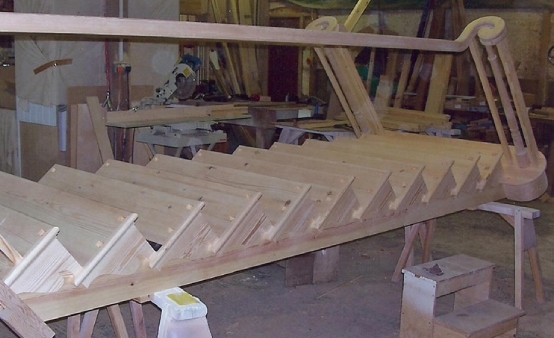 Staircases are fully dry assembled in our workshop, then de-assembled before site delivery for installation.